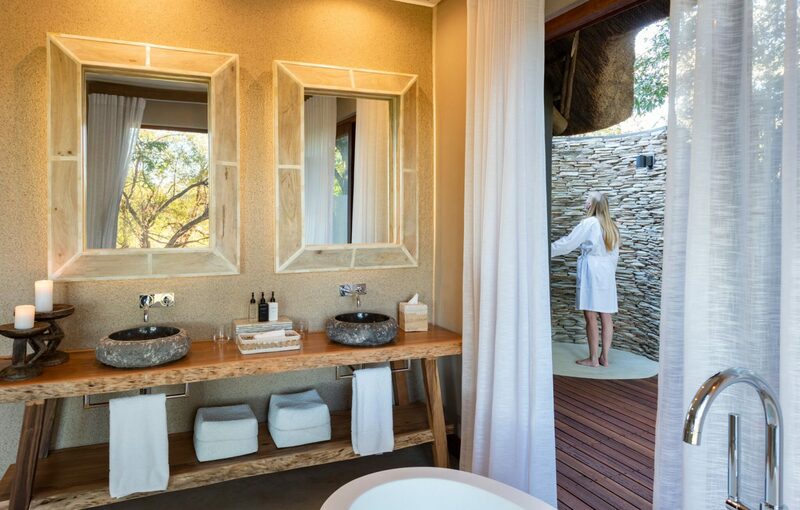 Boasting six beautifully appointed suites with private plunge pools, Dulini River Lodge offers more than just a taste of luxury in the renowned Sabi Sands Game Reserve. 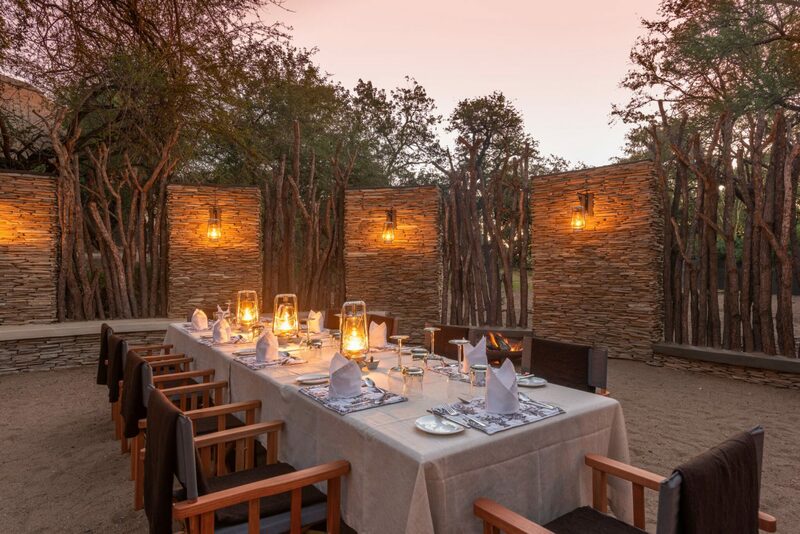 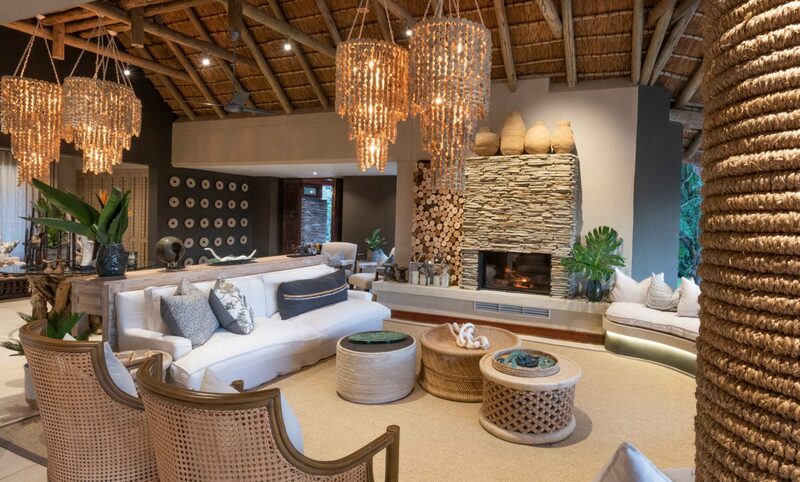 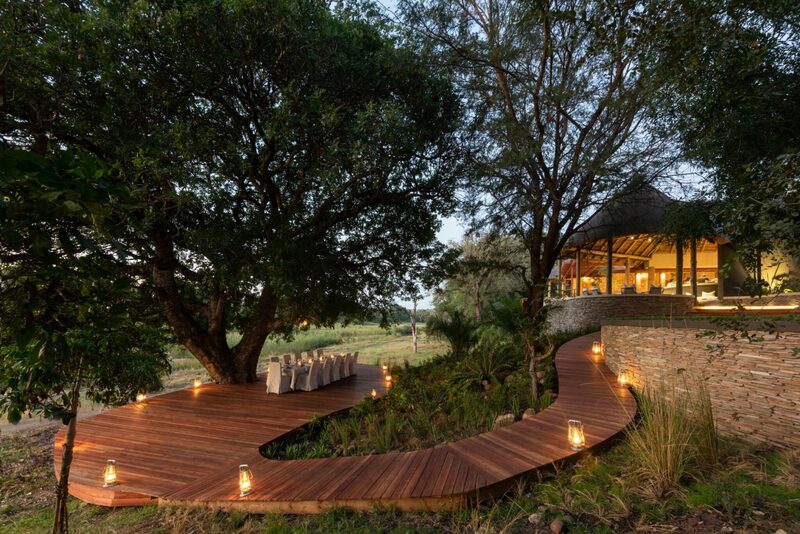 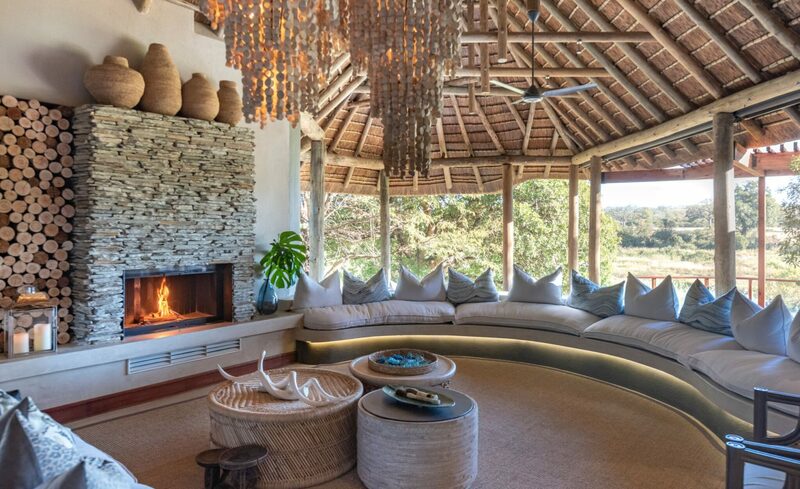 Shaded by a thicket of ebony trees, Dulini River Lodge has an exquisite location on the banks of the Sand River in South Africa’s oldest game reserve, adjacent to the celebrated Kruger National Park. 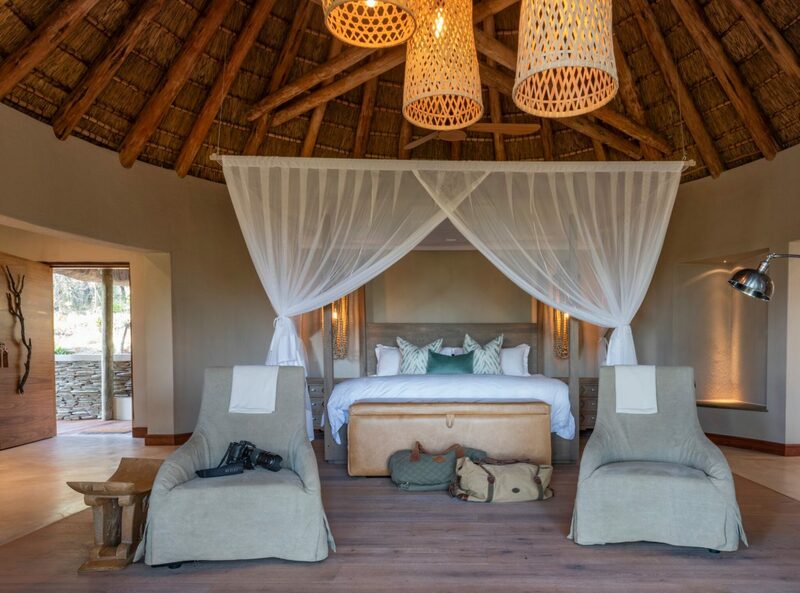 Each individually decorated suite has fabulous river views, in addition to private wooden decks, plunge pools and en-suite bathrooms with deep soaking tubs and outdoor showers. 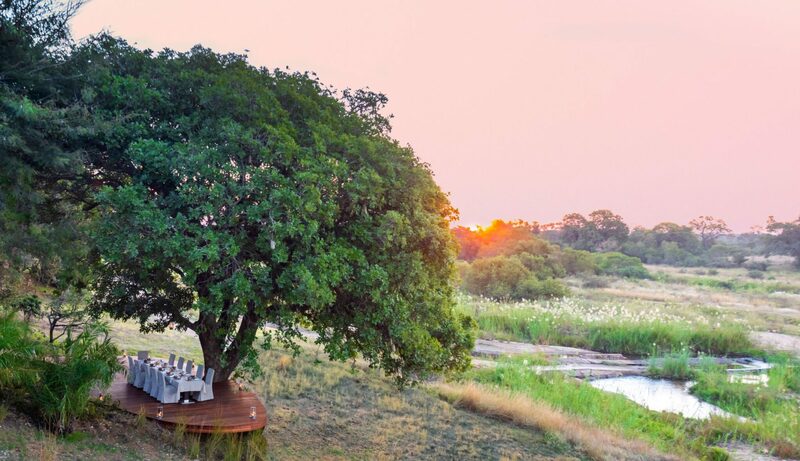 The lounge and dining area is equally well appointed with plush sofas and a spacious deck where you can observe wildlife visiting the river. 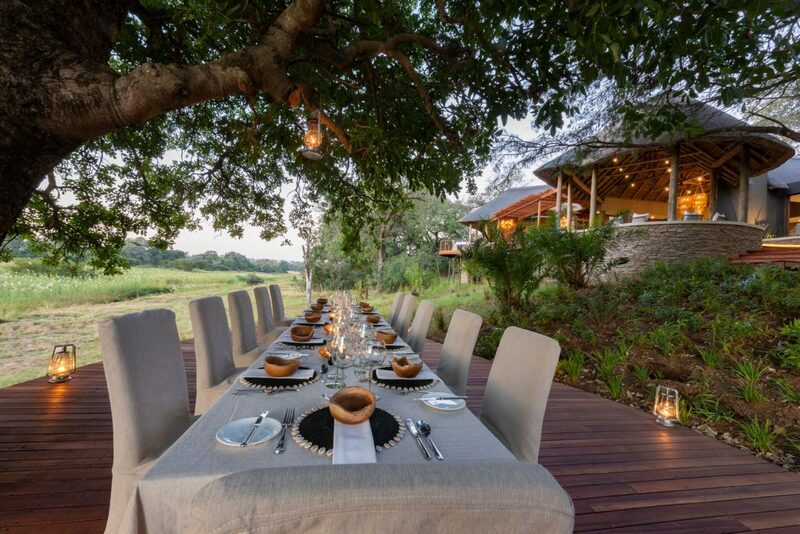 Activities include game drives and bush walks led by highly knowledgeable guides who have a real passion and understanding of the area. 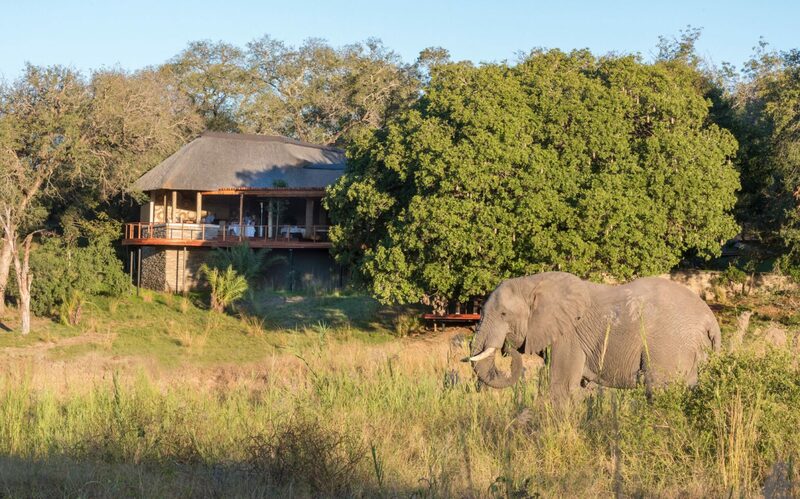 Thanks to the incredible biodiversity of the surrounding reserve, as well as the skill of Shangaan trackers who will accompany you on excursions, you can expect thrilling encounters with a variety of wildlife.